Very cute idea for a summer bbq invitation! TFS! Jennifer, I got a great chuckle from your post! You have definitely shown that if you don’t have the right designer paper, you can make your own. Love the bright colors!! If one can improvise a background it means you’re a true stamper. LOL…lovely for a summer day. 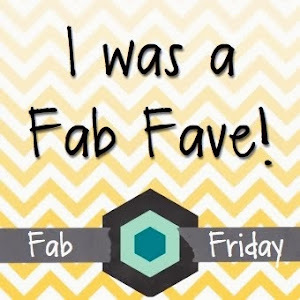 Jennifer, thank you so much for your beautiful contribution to the Pals Blog Hop! I love the your post is precise with your details. I get caught up with making sure I cover every detail… so my post go on forever… kinda like this reply! bottom line… awesome card, awesome post, thank you!! !